Woodstock 1969’s Co-Producer and Co-Founder Michael Lang announced today the return of the legendary Woodstock Music & Arts Fair for its official 50th anniversary celebration. Woodstock 1969 was billed as “3 Days of Peace & Music,” and 50 years later, Woodstock 50 will give generations of fans the opportunity to join together in the festival’s foundational intent of harmony and compassion. Additional details will be released in the coming weeks, including lineup and ticket information, as well as sponsors, and nonprofit partners. 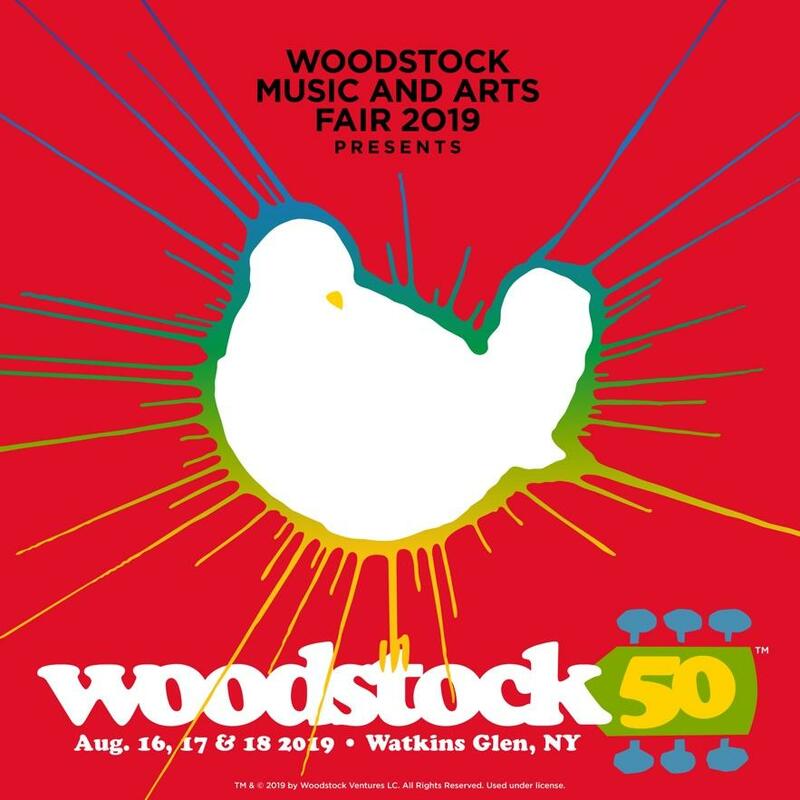 Stay up-to-date on official Woodstock 50th Anniversary Music and Arts Fair news on Twitter, Instagram, Facebookand Woodstock.com.